Madrid’s ninth International Festival of Magic gets going on 7 February at the Teatro Circo Price and welcomes magicians from across the globe. The principal show, an ‘International Gala of Stage Magic’ is performed from 13 February to 10 March at the theatre and features magic acts from countries including Japan, China, Korea, France, Spain and Brazil. Each act demonstrates their take on the age-old discipline of magic giving audiences the chance to enjoy an evening of card tricks, illusionists, mind reading and spectacular effects. Tickets for the gala cost between 20€ and 30€. The International Festival of Magic includes acts from Japan, China, Brazil and France. For a more intimate event, the ‘Close-up Magic Show‘ takes place in the theatre’s Sala Parish from 7 to 10 February. 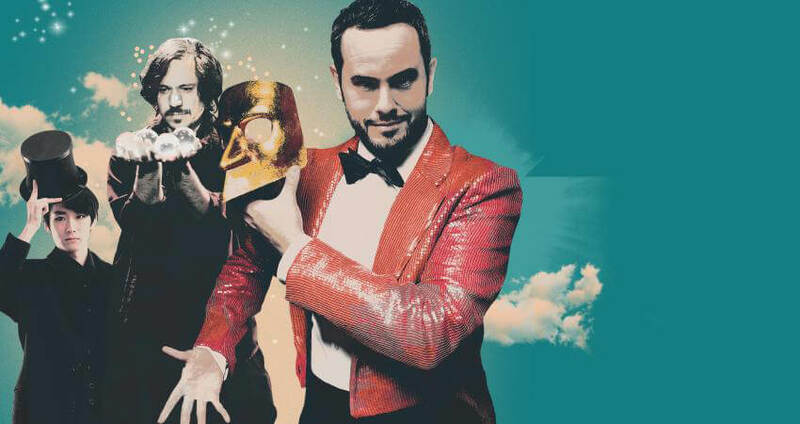 With audience numbers limited to 100, this is an opportunity to get up close to the three guest magicians taking part who hail from Venezuela, Spain and the USA. Tickets to this magic show are 22€. As well as the shows themselves, there’s a talent competition (10 Feb, 11am), and a series of evening talks (22 Feb, 1 and 8 Mar, 7pm).